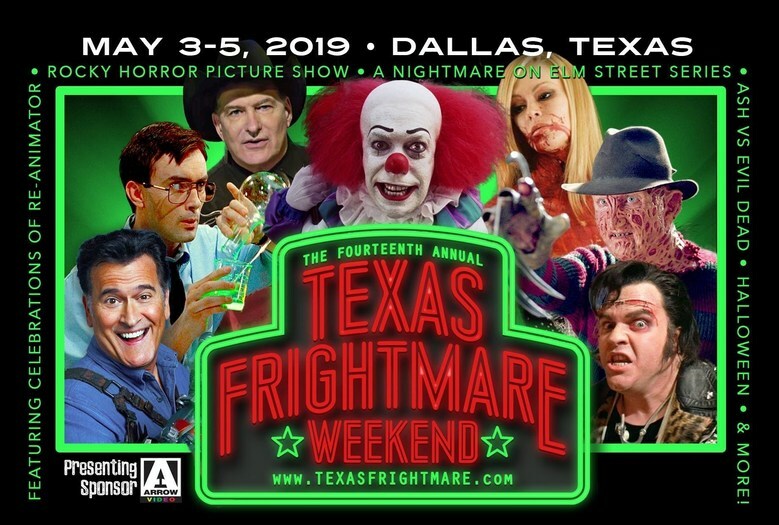 Genuine COA is now accepting MAIL-IN signature submissions for FAN EXPO DALLAS and TEXAS FRIGHTMARE WEEKEND. Place your order for CBCS Comics submissions at the link below. If you do not see your desired signer listed OR for signatures on items other than comics, message Genuine COA for details. Orders are due by April 29, 2019. @GenuineCOA None of the comic creators that you list in step 2 of your link are listed on the Dallas Fan Expo web site under Comic Creators appearing. Can you confirm your list is correct? Do you have inside info that these creators will be attending? 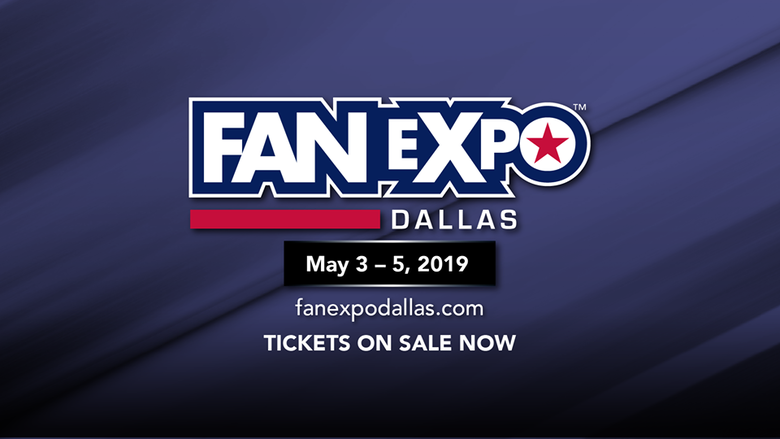 @Lonestar , the full list of signers you see in the Step 02 product represents signers that we will see across multiple shows and private signings in the coming months, not just Fan Expo Dallas. Any of those signers are available for order. Fan Expo updated their list of comic creators less than 24 hours ago, and those specific names have not yet been added to the Step 02 product. If there is a Fan Expo name you would like to order, let us know and we can look to update the list so that you can order.